This story is for anyone who has ever wanted to be the best at something. 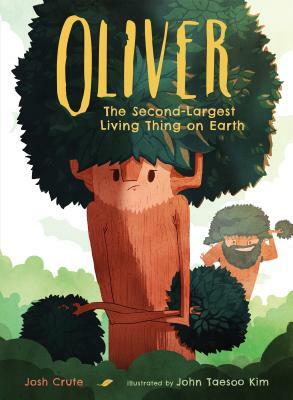 Like you, Oliver wishes he was the largest thing on Earth--but he is only the second-largest. Follow him as he learns what it means to be a part of something even bigger. It's a valuable lesson. This book is also full of trees, which is always a win.